Samsung’s Unpacked event on February 24 to unveil the Galaxy S5? 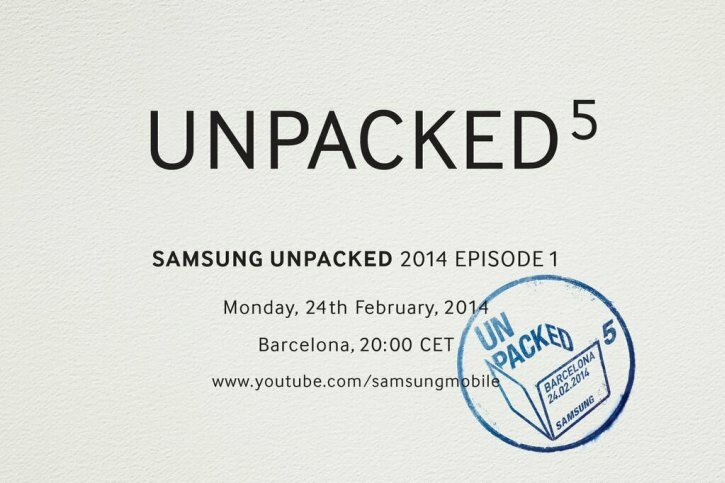 It looks like the Samsung Galaxy S5 launch date has been revealed as the manufacturer has sent out invites to the press for an event called Unpacked 5 Episode 1, taking place at MWC on February 24. The event has been scheduled for the day the mobile exhibition kicks off in Spain and many analyzers believe there are big chances to see one of the most anticipated new devices of 2014. There are many clues pointing to the Galaxy S5 smartphone. Firstly, the event is dubbed Unpacked 5, which could be referred to the 5-th generation of the Galaxy S series. Secondly, the press invite has been given a title Episode 1, the same as last year’s Samsung Galaxy S4 event. Finally, the company has planned a live stream for this event, which is a clear sign for its importance. The live stream will begin on February 24 at 20.00h Spanish time on Samsung’s official YouTube channel. The replacement of the Samsung Galaxy S4 model is likely to come in two different versions. There will be a premium and a budget one. 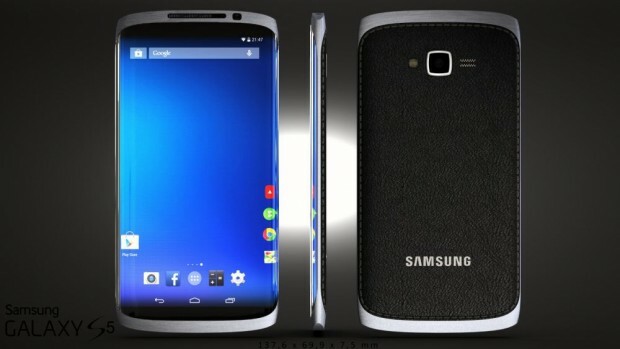 The premium Galaxy S5 is likely to employ a metal body, while the budget version will be made of plastic. The first will have a 5.2 inch QHD (2560 x 1440 pixels) screen, a quad-core processor and a 16 MP rear-facing camera. It is believed the phone will have a 2900 mAh battery and an improved camera, compared to the S4 model. As far as the storage capacity, there could be three different options – with 32GB, 64GB and 128 GB of inbuilt storage. The operating system will be Android 4.4 KitKat with Samsung’s TouchWiz UI on top.